Hanoi (VNA) – A 5.8-magnitude earthquake struck the southern region of Mindanao island in the Philippines on August 5. 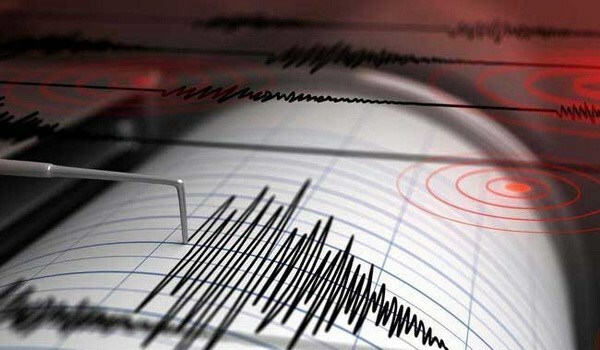 According to the US Geological Survey, the quake’s epicentre was 74.38 km deep. It was 34 km east of General Santos city, which has a population of nearly 600,000.